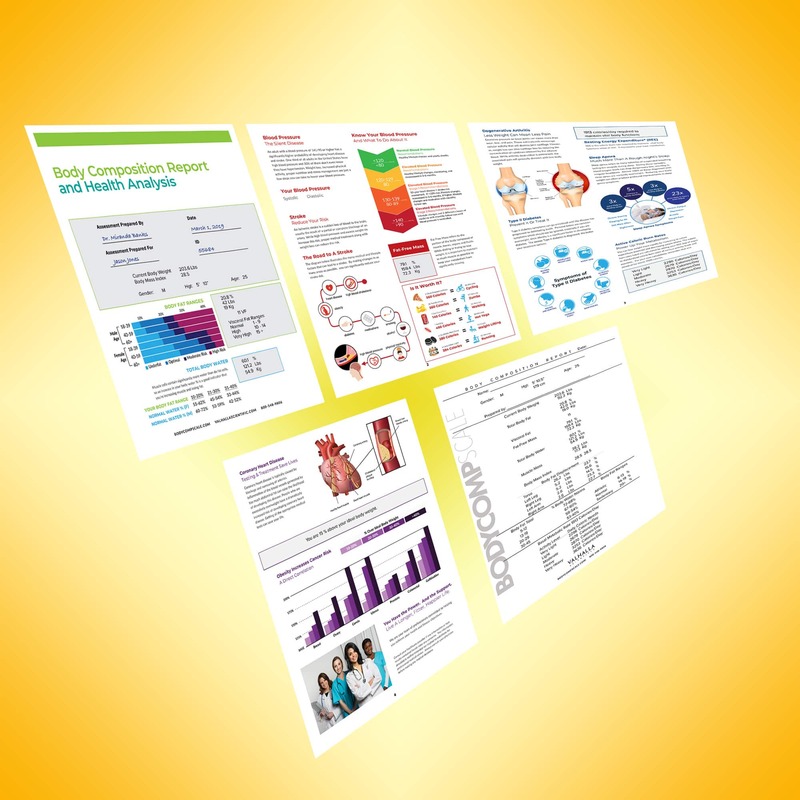 The BodyCompScale is back with new printouts and a gloss-White finish. 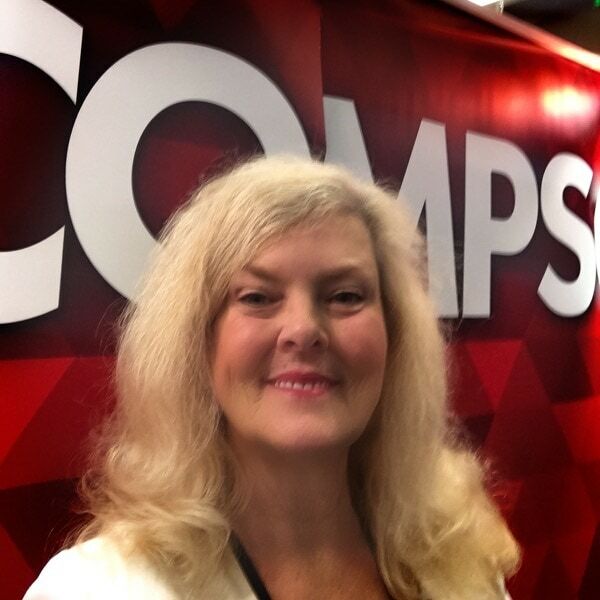 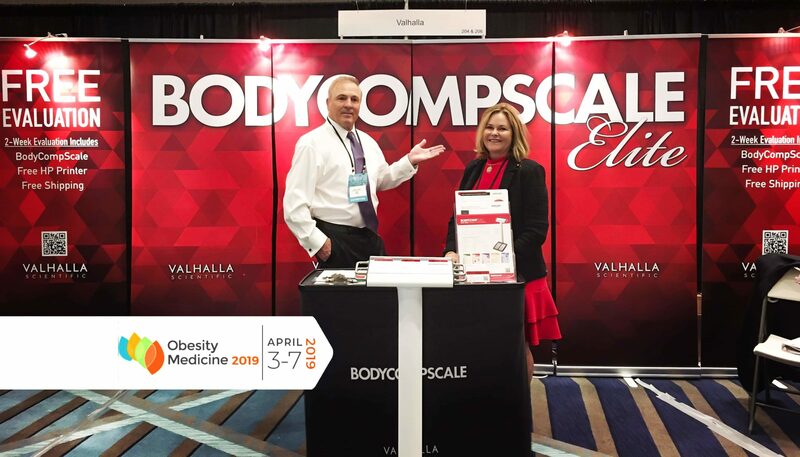 We’re thrilled to bring the BodyCompScale Elite Series to Houston for Obesity Medicine 2019. 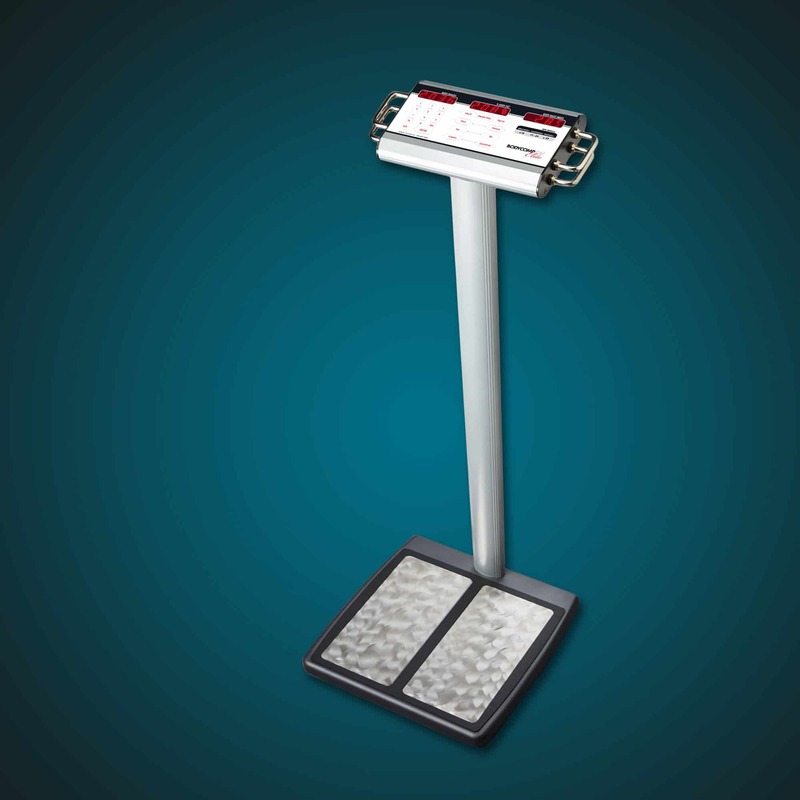 Visit our booth to step on a new BCS Elite and discover why it’s the best body composition scale for physicians, their staffs, and their patients. 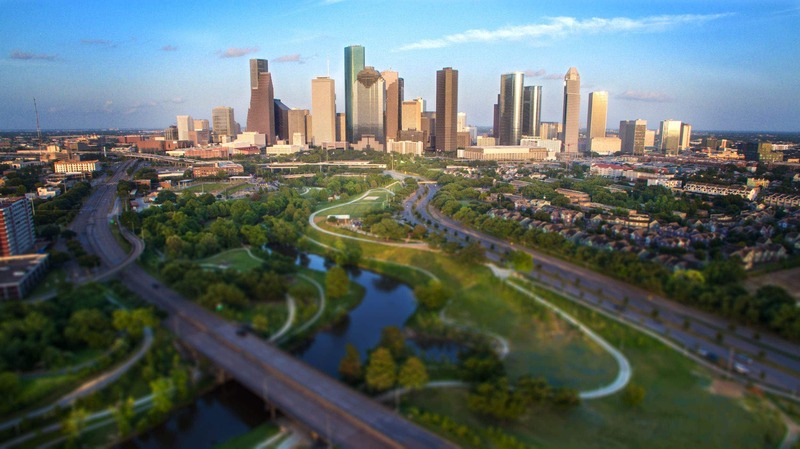 We have exclusive, never-this-low pricing and free evaluations available.